Daimler Mobility Services and Geely Group Company, Volvo Cars' owner Geely Holding Group's new business entity, announced they will form a premium ride hailing joint venture in China. The 50-50 joint venture (JV) will be based in Hangzhou and provide ride hailing services in several Chinese cities using premium vehicles including, but not limited to, Mercedes-Benz vehicles. 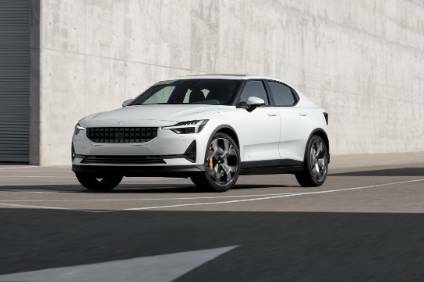 The fleet initially will include S-, E- and V-Class plus Maybach vehicles and could be supplemented by Geely's own premium electric vehicles (possibly from both Volvo and premium EV startup Lynk & Co). Financial terms and the JV's investment were not disclosed at this stage. "Daimler is ideally positioned to continue its transformation by expanding into a comprehensive mobility services company as we pave the way to autonomous driving"
As usual, the JV is subject to approval by Chinese merger control authorities. Klaus Entenmann, CEO Daimler Financial Services, said: "Daimler is ideally positioned to continue its transformation by expanding into a comprehensive mobility services company as we pave the way to autonomous driving. With Geely Group, we have found an excellent partner to expand our mobility services in China. The joint venture will play a significant role as we continue to enlarge our portfolio and global presence and solidify our strong position in the mobility market." An Conghui, Geely Holding president, said: "We are delighted to have defined terms for a premium ride hailing joint venture. 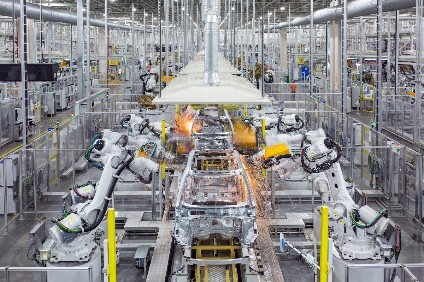 The development of such services, in which both companies already have a presence, forms part of our transformation from a vehicle manufacturer into a global automotive technology group." Geely Group and Daimler Mobility Services will be represented equally on the board of the service for which the two companies will jointly develop the software infrastructure required to support the business in China. Geely Holding has also launched CaoCao, a Chinese domestic ride hailing service that currently has more than 17m registered users, with 1m regular active users on the app providing more than 29,000 battery electric vehicles in 28 cities across the country and with over 360,000 completed trips throughout the country on a daily basis. The JV will enlarge Daimler Mobility Services. As at 30 September 2018, car2go, moovel and mytaxi/Intelligent Apps accounted for 26m customers. With car2go and Car2Share, Daimler is currently providing free floating as well as station based car sharing services to 470,000 customers in China who have completed over 20m km in car sharing journeys. 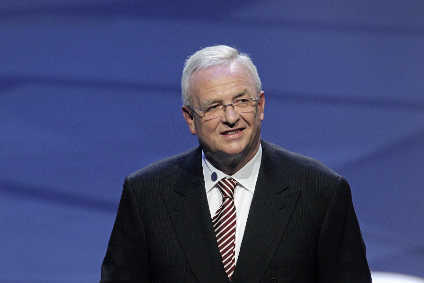 The proposed JV is another step in the implementation of the Daimler CASE strategy.